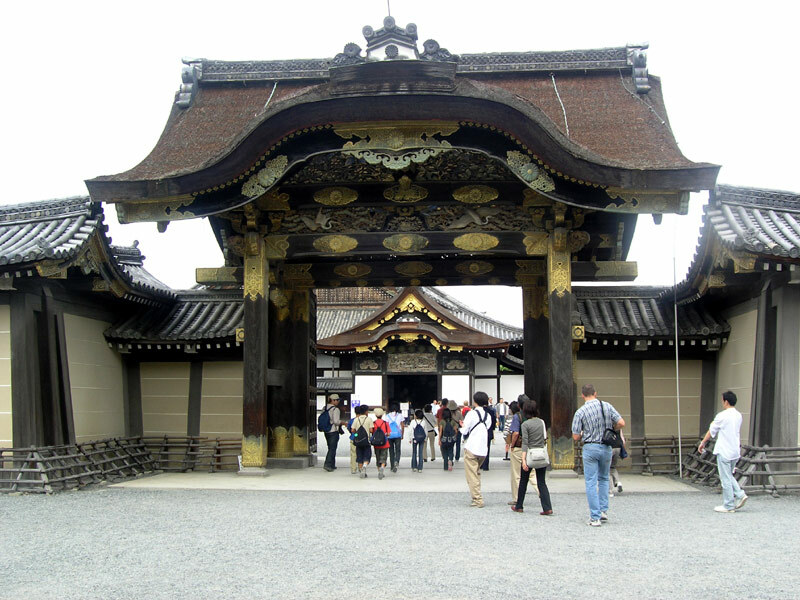 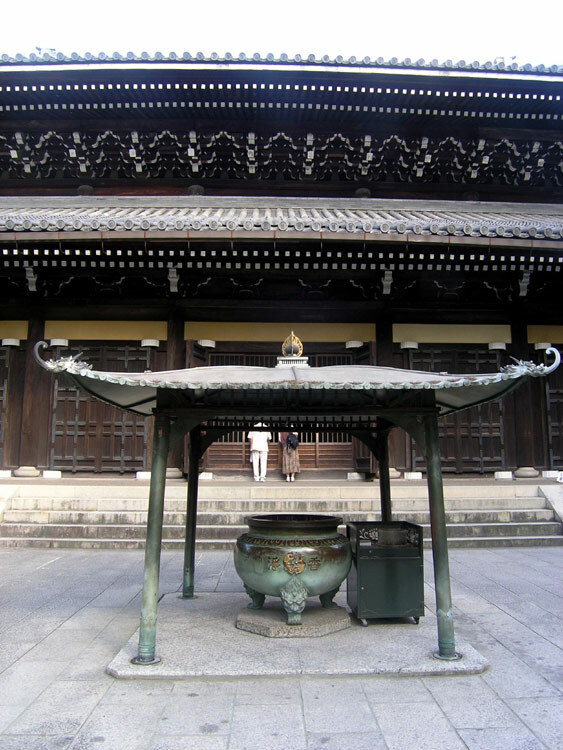 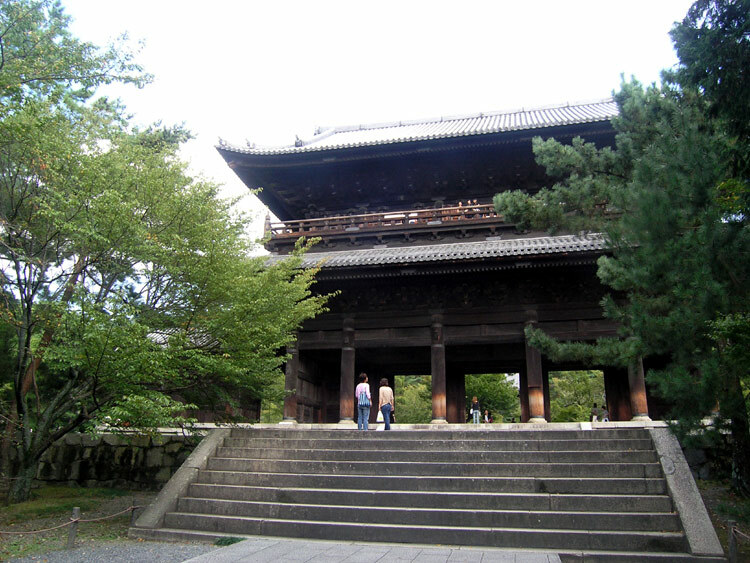 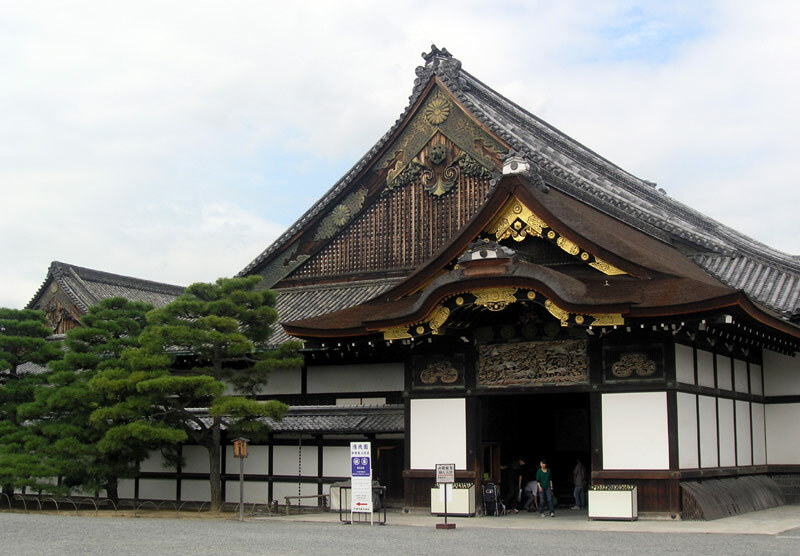 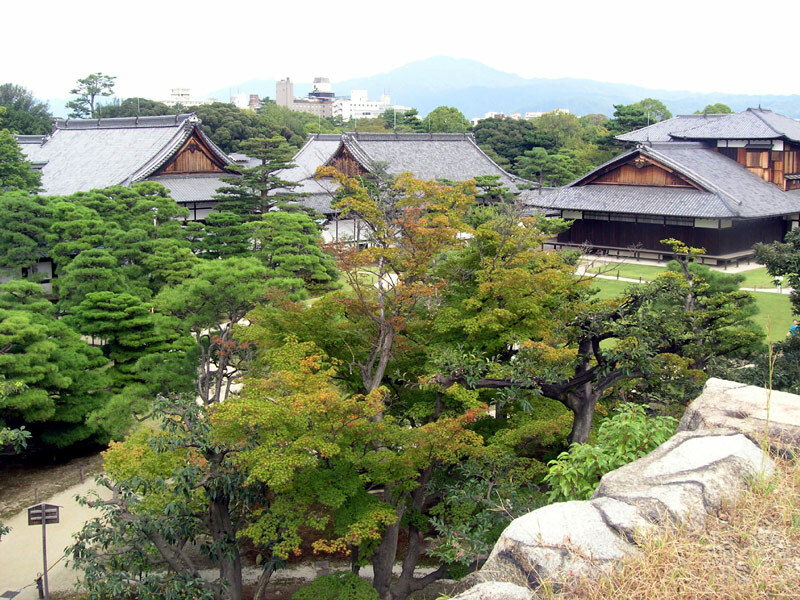 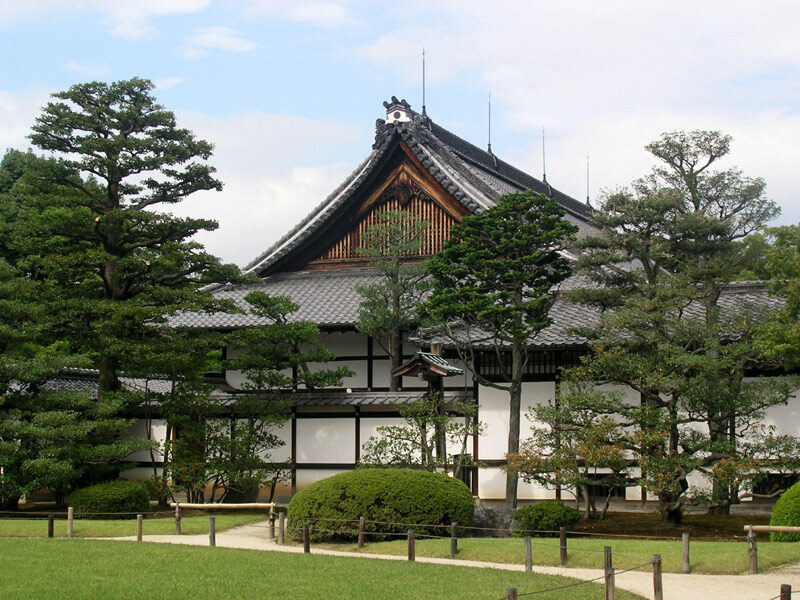 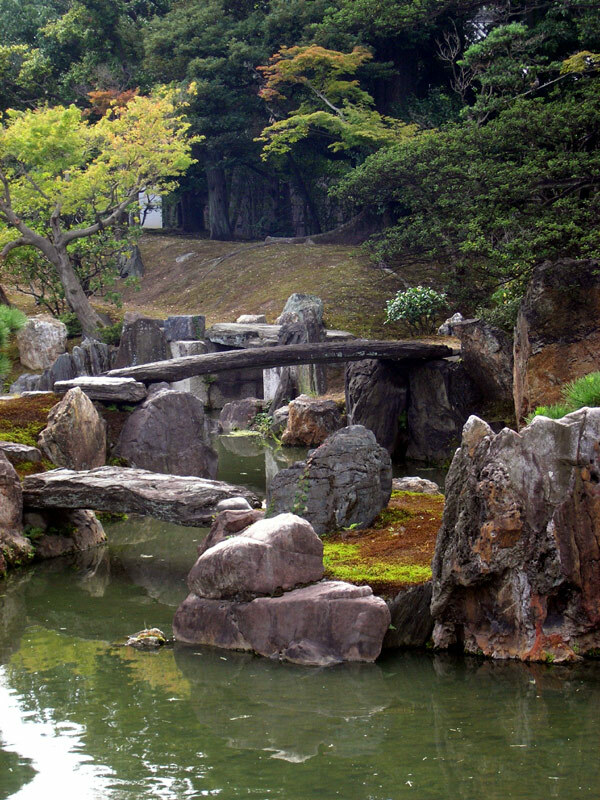 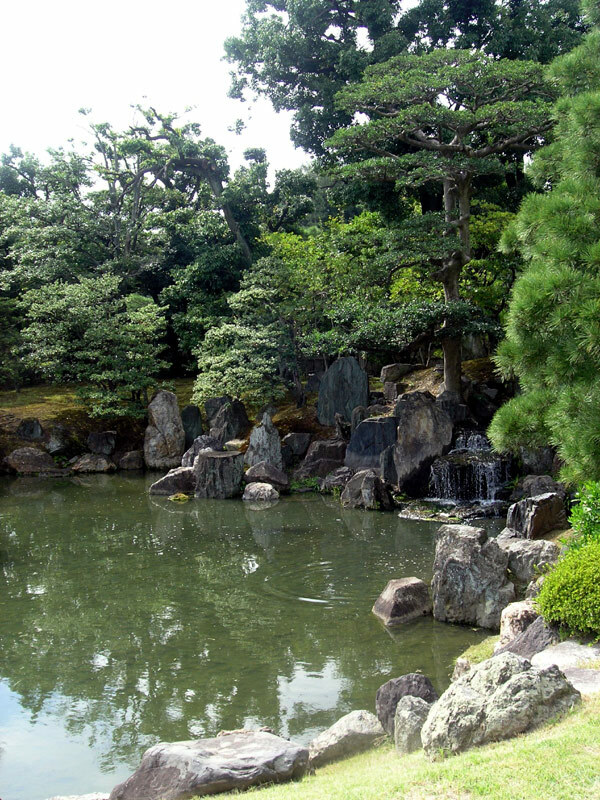 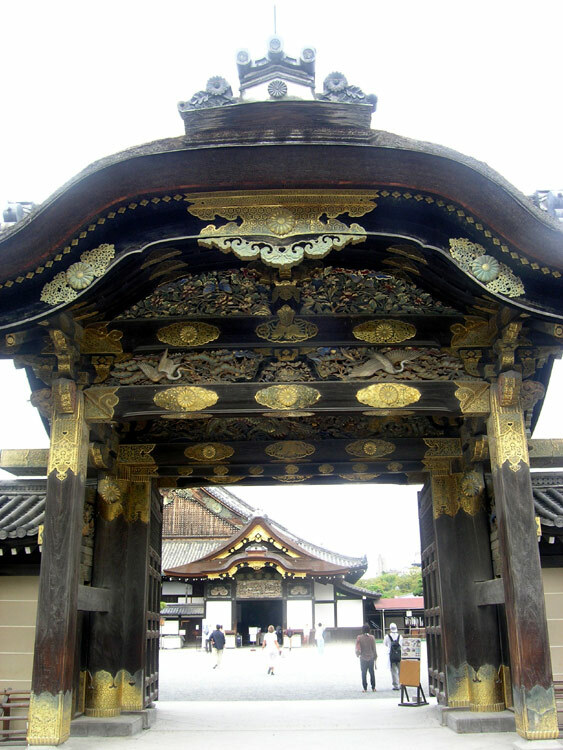 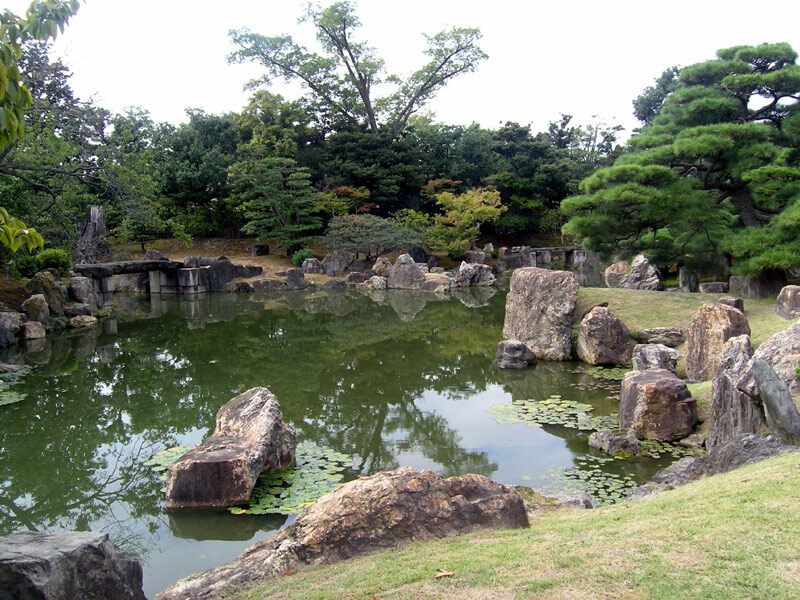 Nijo Castle, in central Kyoto, is one of the city's highlights. 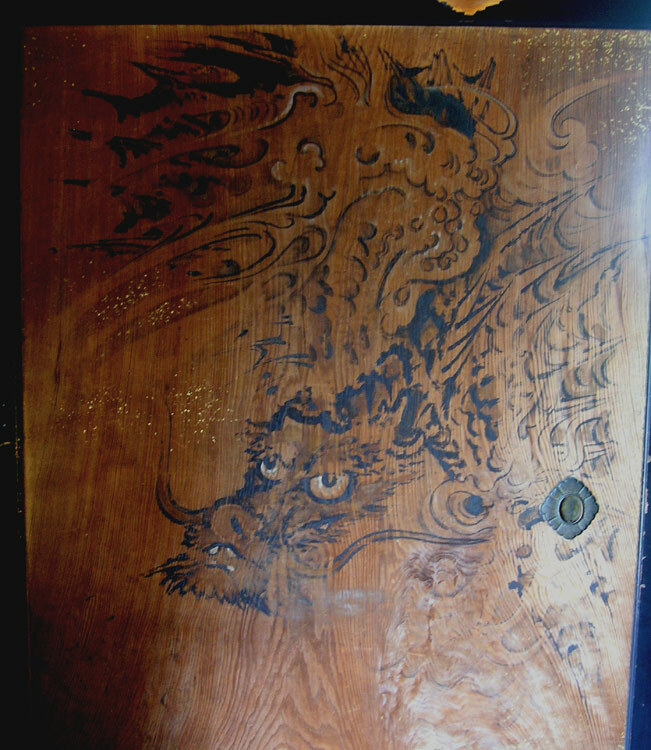 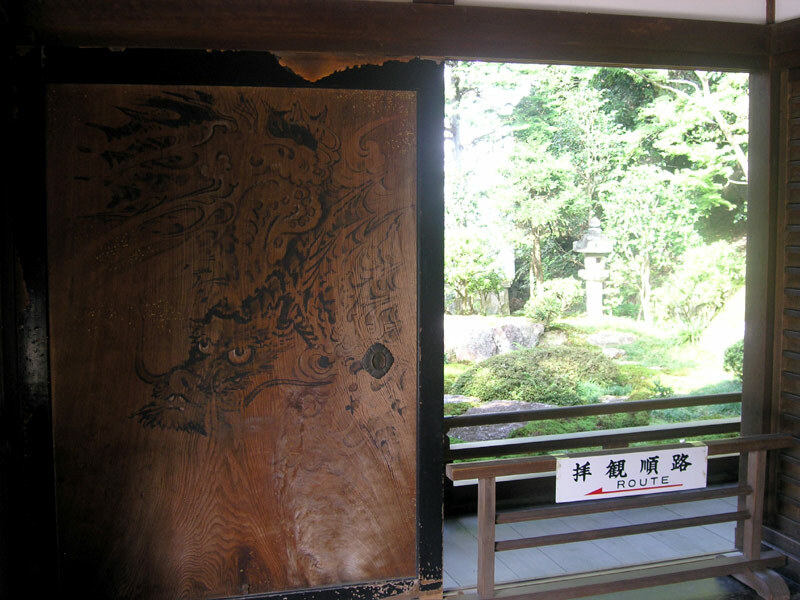 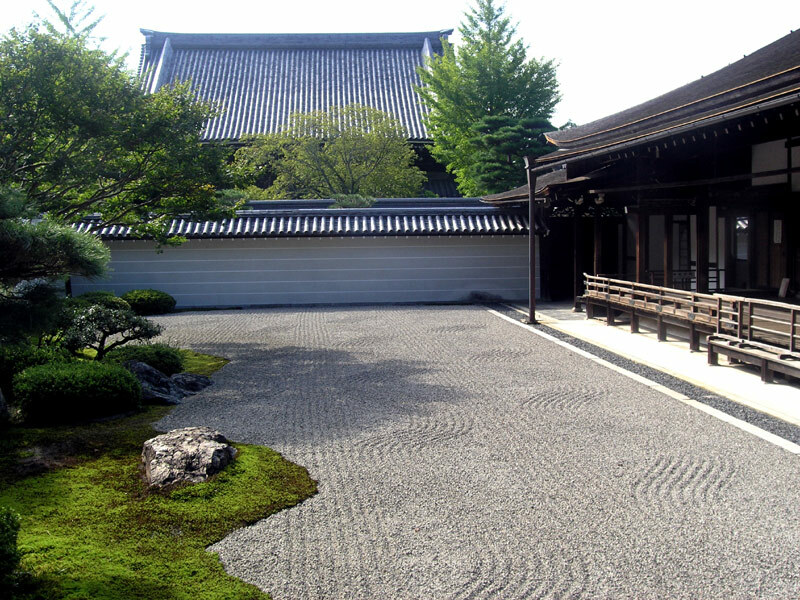 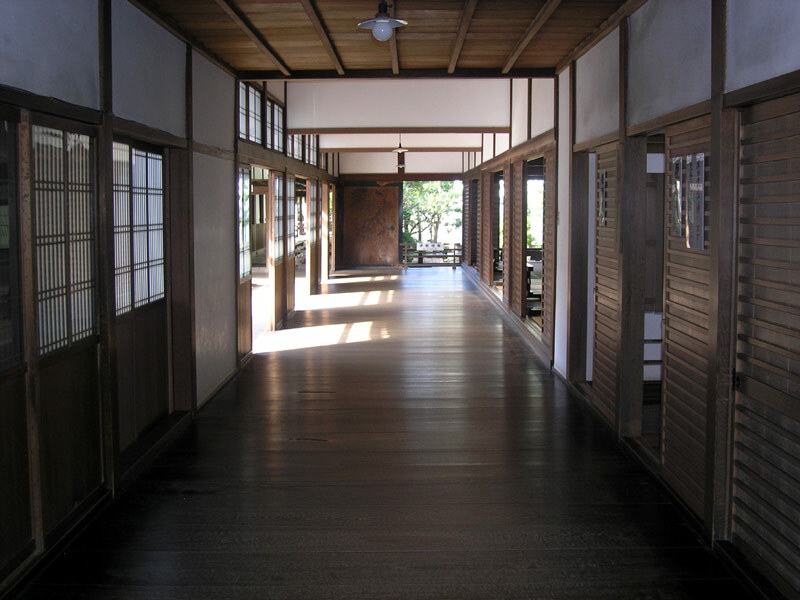 The series of ornately-decorated reception rooms within the Ninomaru complex is particularly impressive, and known for its "nightingale floors" - wooden flooring which makes bird-like squeaking sounds when stepped on. 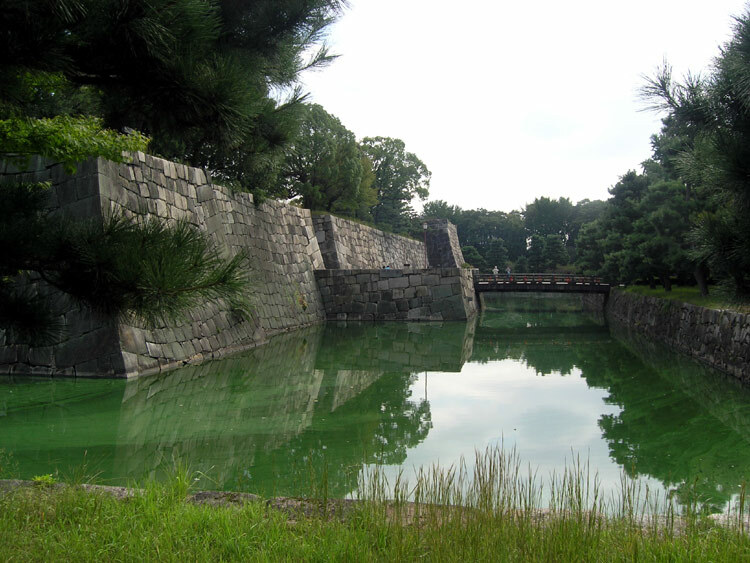 From the donjon of the inner castle, you can get good views over the castle layout, and the rest of the city. 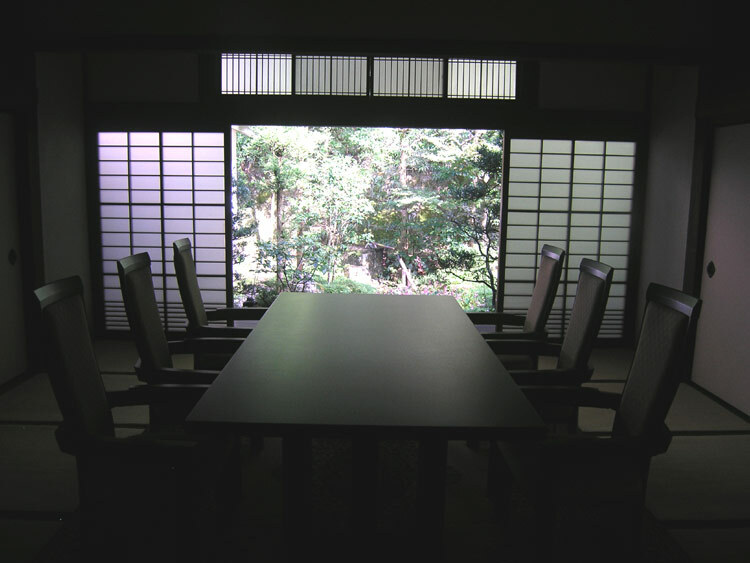 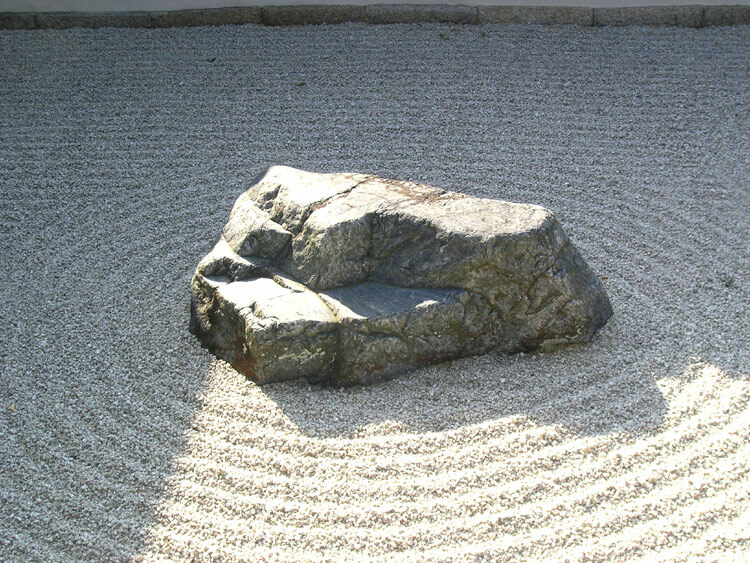 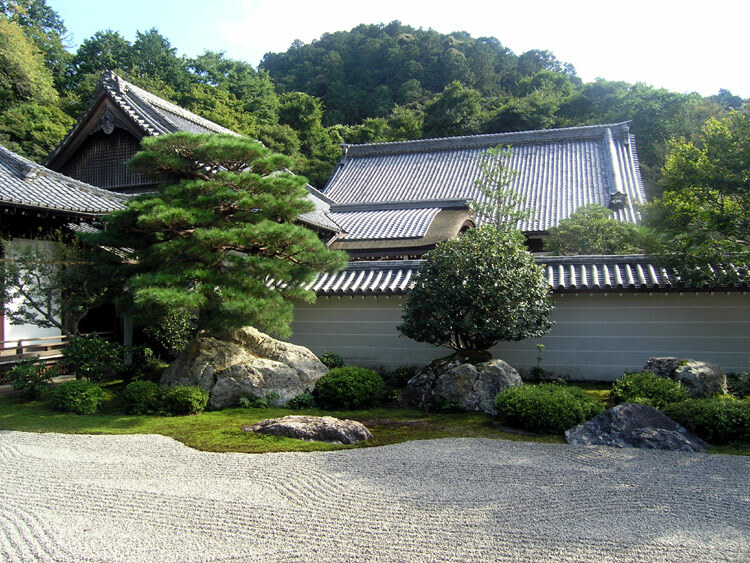 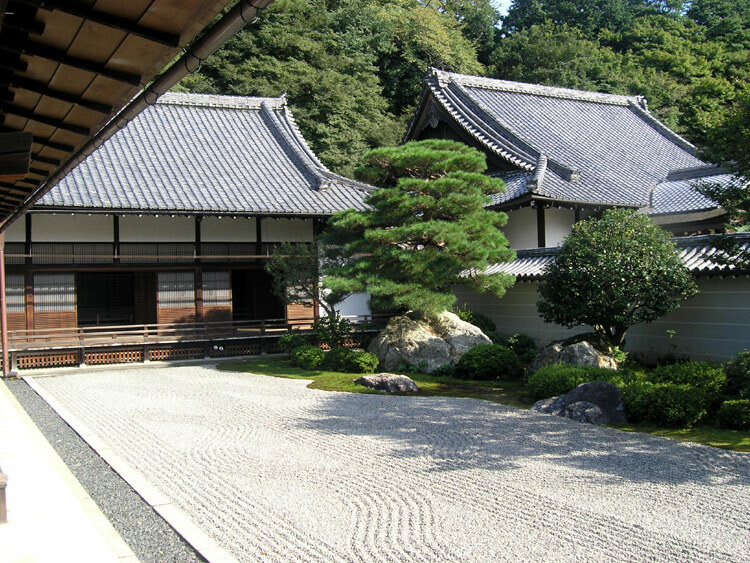 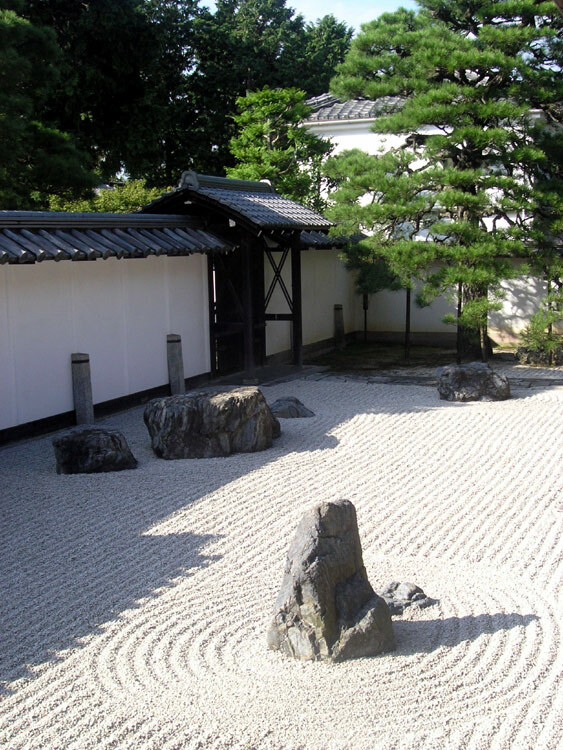 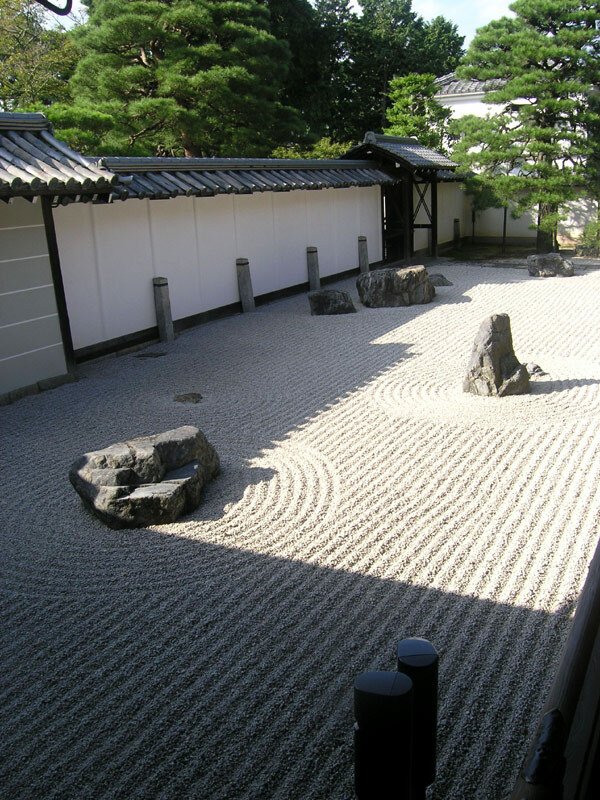 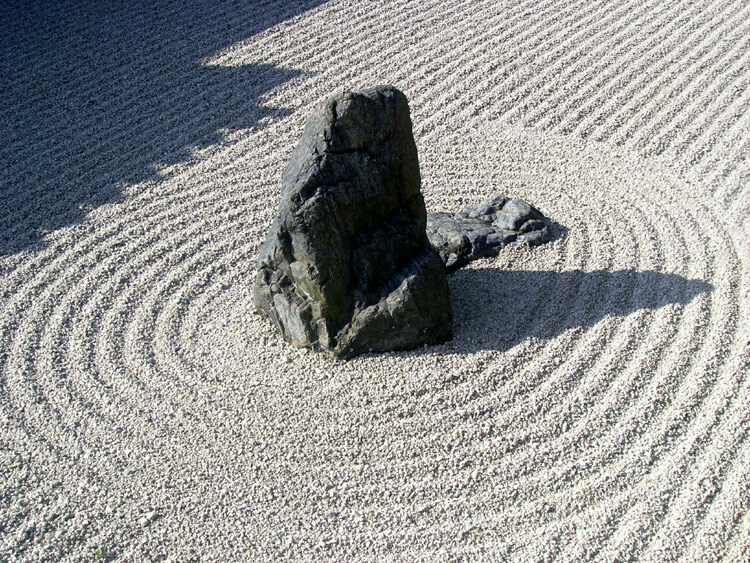 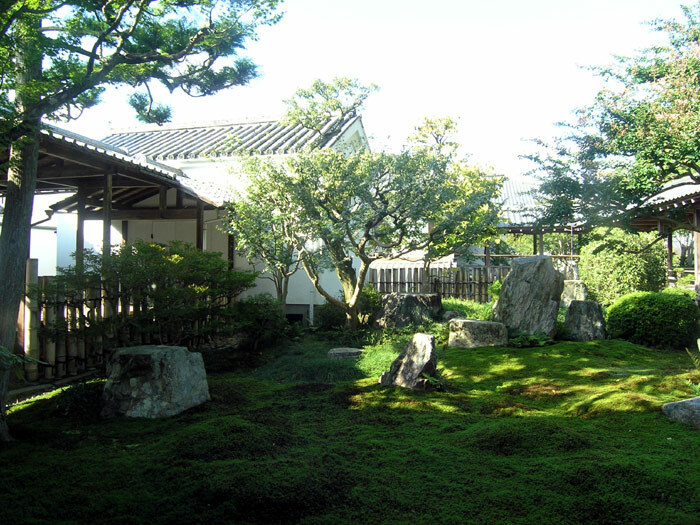 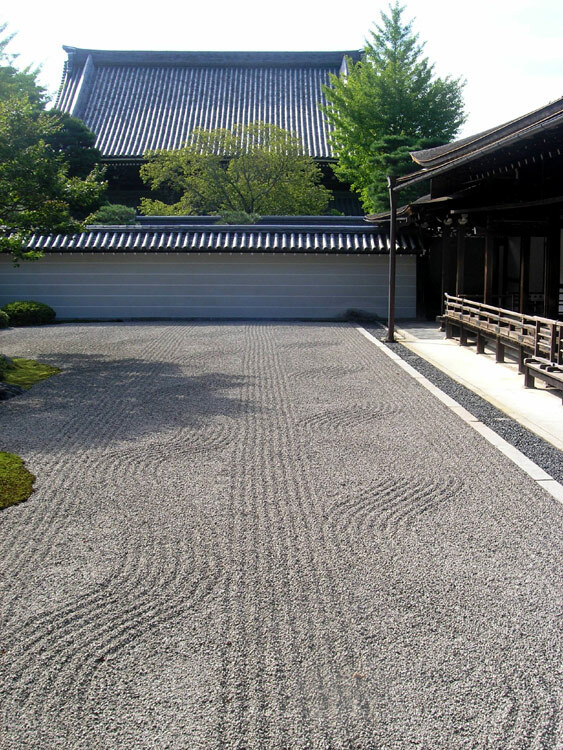 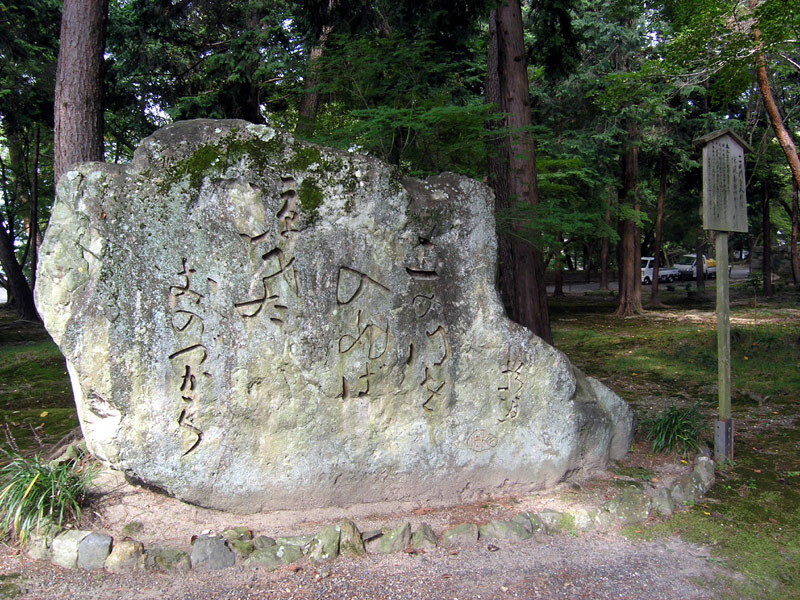 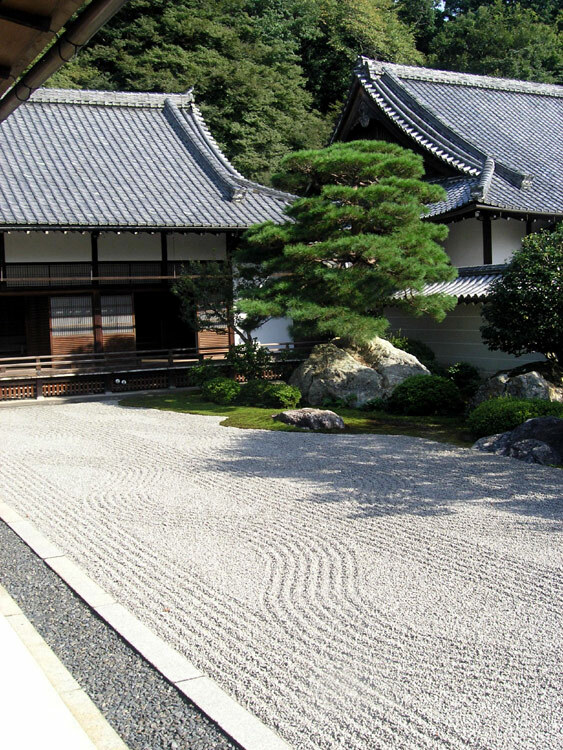 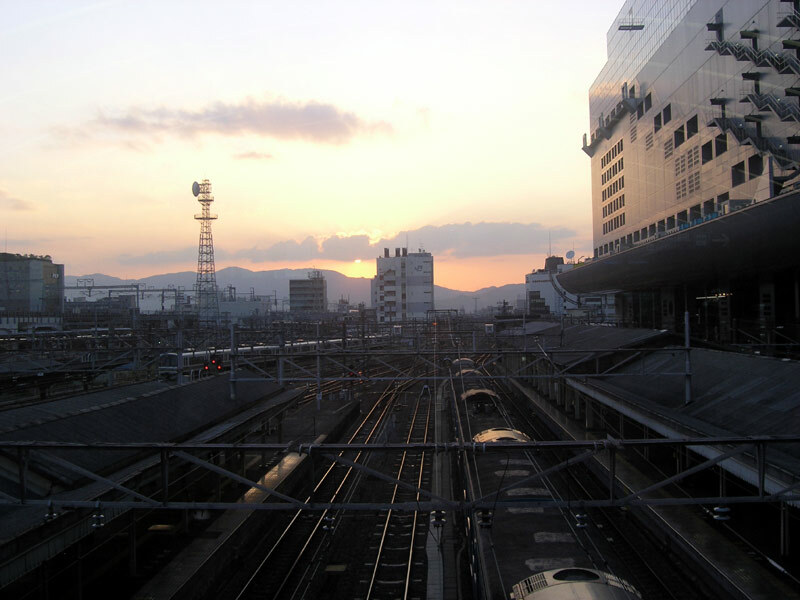 More information can be found at http://www.orientalarchitecture.com/kyoto/nijoindex.htm.